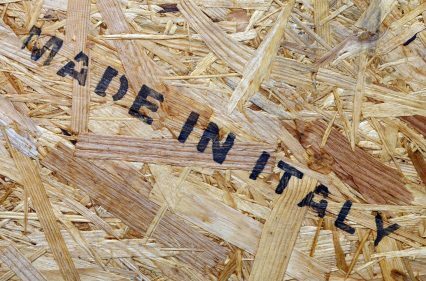 Expanding its efforts to support Italian corporates’ exports, Sace has signed a new agreement with Iccrea BancaImpresa (Iccrea Banking Group) to provide €150mn in new loans to customer companies of Banche di Credito Cooperativo involved in innovation projects and growth abroad. This is the first agreement to be concluded as part of a programme devoted to supporting innovation and internationalisation for small and mid-sized enterprises and small mid-caps (companies with total revenues of up to €250 million and up to 499 employees), allowing them to access loans for financing working capital requirements, any other costs directly related to the execution of contracts abroad, and direct investment projects in international markets. Sace is keeping up its support of Italian corporates in frontier markets, too. The export credit agency (ECA) is guaranteeing a €30mn financing from the Inter-American Investment Corporation (IIC), the multilateral financial agency of the Inter-American Development Bank (IDB), to Italian hot steel manufacturer Sider Engineering. The financing is helping the Ecuadorian firm Adelca to buy a mini mill plant from the Italian manufacturer as part of a new steel plant located in the Guayas province in Ecuador, a project worth a total of US$131mn. Sace is also involved in the support of Italian services exports to foreign markets. It recently guaranteed 50% of €1.5mn financing from BNP Paribas to Bibì Film, a TV-film company specialised in the development and production of films and documentaries, to sustain the costs for the placement of its productions in European markets.